Did you know that April 22nd is Earth Day? Since 1970 Earth Day has been a widely celebrated day that focuses on ways to conserve this beautiful planet of ours. In fact, more than 1 billion people now participate in Earth Day activities each year, making it the largest civic observance in the world! How cool is that!? Knowing that we all must do our part for this planet it is important to start teaching children at a young age how important Earth Day is! 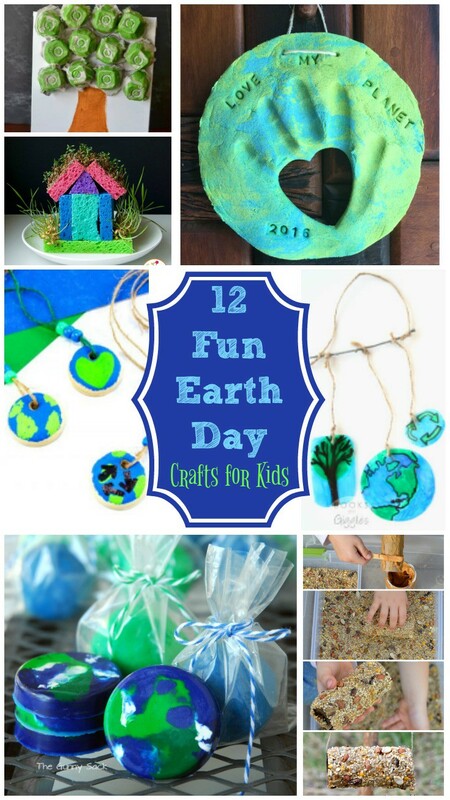 Here are some super fun Earth Day Activities that you can do this weekend and all year long! How do you plan to celebrate Earth Day this year?